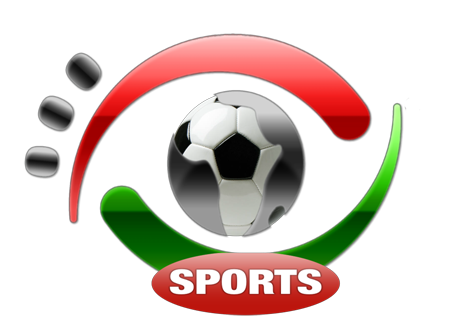 Afro Sports is a Sports channel dedicated to broadcast the best African soccer competitions in North America. Afro Sports telecasts will mark the premiere in North America of regular broadcasting of African Soccer to the highly coveted North American soccer fans. “The launch of Afro Sports and OUI TV on Bell in Canada represents an important milestone for the Afrotainment Family of Channels because it allows us to further extend our market lead and footprint in North America” said Yves Bollanga, CEO of the Afrotainment Family of Channels. The AFROTAINMENT Family of channels is a New York based network of 7 television channels (Afrotainment, Afrotainment Music, Afro Sports, ABO, OUI TV, TV9JA, HAITI HD) dedicated to broadcast the best Afro-Centric content for the highly coveted African-Diaspora communities in North America. Our Channels are available on DISH, Optimum Cablevision, Roku, Amazon Fire and Bell Fibe. Afro Sports has concluded a multi-year agreement with the Confederation of African Football allowing the broadcast over 200 games per year, including 90 Live. French Speaking Africa's various identities and defining features. Bell is Canada's largest communications company, providing consumers and business customers with leading TV, Internet, wireless, home phone and business communications solutions.